Attorney Chad Kreblin is a “Multi-Million Dollar” Lawyer | Hupy and Abraham, S.C.
Hupy and Abraham, S.C., personal injury law firm, is proud to announce that shareholder Attorney Chad Kreblin has been named to the Million Dollar and Multi-Million Dollar Advocates Forum. To meet the qualifications for membership, Attorney Kreblin was verified as a trial lawyer who has demonstrated exceptional skill, experience and excellence in advocacy by achieving a trial verdict, award or settlement of one million dollars or more. Established in 1993, the Million Dollar Advocates Forum is a respected group of trial lawyers in the United States. Fewer than one percent of U.S. lawyers are members, which totals around 4,000 members throughout the country. Invitations are only sent to those who qualify. 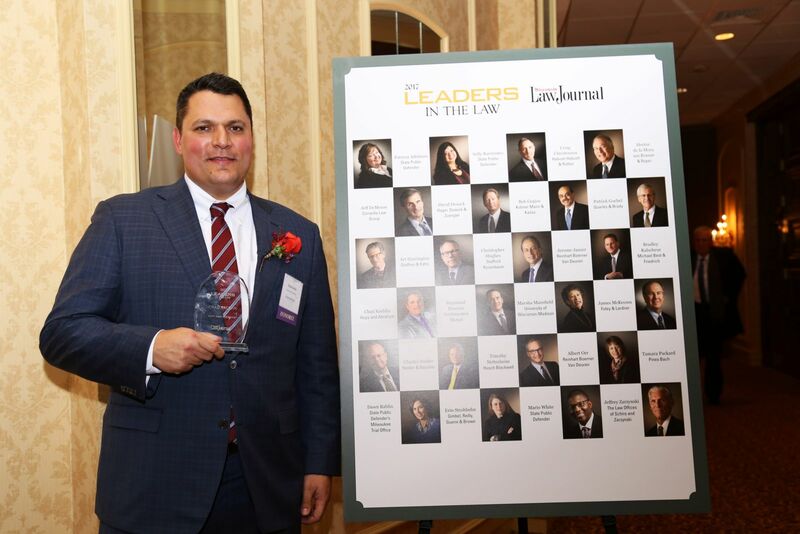 Attorney Kreblin has also been a Super Lawyers “Rising Star” for several years and was honored by the Wisconsin Law Journal as a Leader in the Law in 2017.